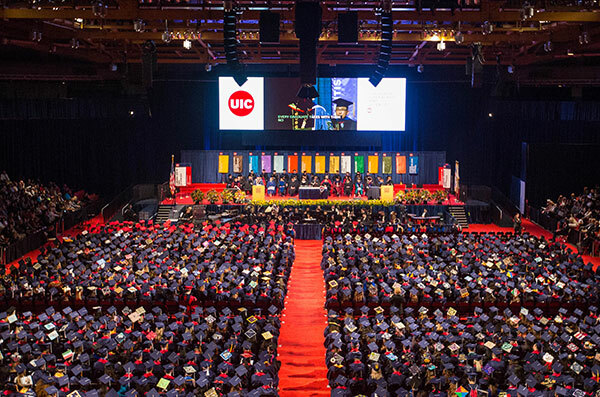 At UIC we want to make sure that everyone has a safe and enjoyable commencement. For the convenience of all graduates and attendees, links have been provided below to provide vital information about the ceremonies. 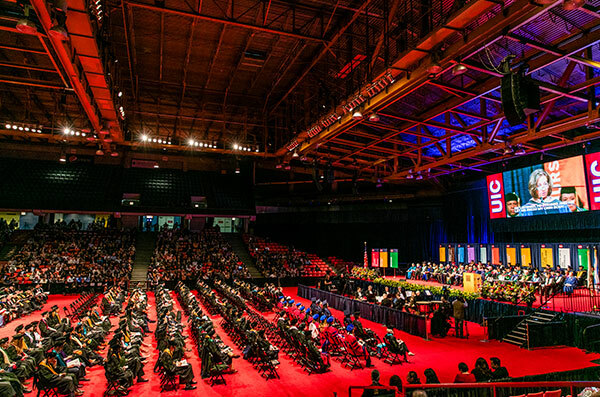 GradImages™ is the official photographer for UIC commencement ceremonies. 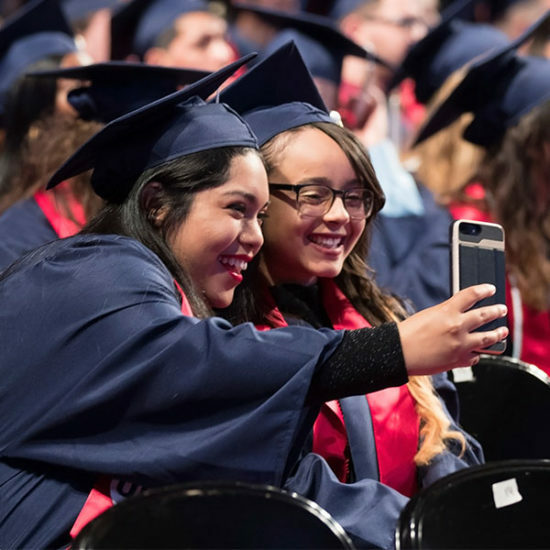 Please note that it will take at least 10 business days to have commencement photos posted online for purchase. Your photos will be available to view and order by visiting www.gradimages.com. Official UIC photographers will also be on hand to document the festivities. 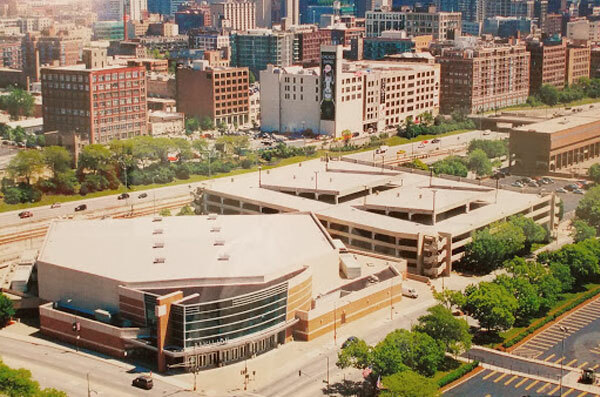 These images can be found on the UIC photo database to view/order. Since photographs will be available, family members and guests are encouraged to remain in their seats, relax and enjoy the ceremony.